Kayleigh Bray is passionate about overcoming obstacles in her work with people with developmental disabilities, and is reminded constantly of the magnitude of the job she does. She says, “Progress may be quick, or slow, but watching children grow in their abilities and confidence changes you and the way you interact with your world outside of work.” Kayleigh watches the kids grow, along with their families, in empathy, compassion, and magnanimity. 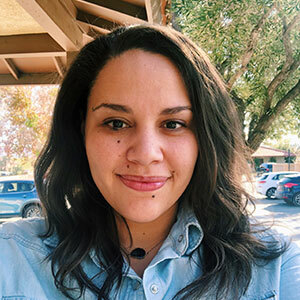 After receiving her bachelor’s degree, Kayleigh decided to further her education and enrolled in a master’s program in Integrative and Functional Nutrition. She’s interested in the potential nutritional deficiencies in the populations she works with, and how her education and work experience intersect. Kayleigh taught herself to knit so she could donate knit squares to Warm Up America, a charity that makes blankets for homeless shelters and hospital nurseries.